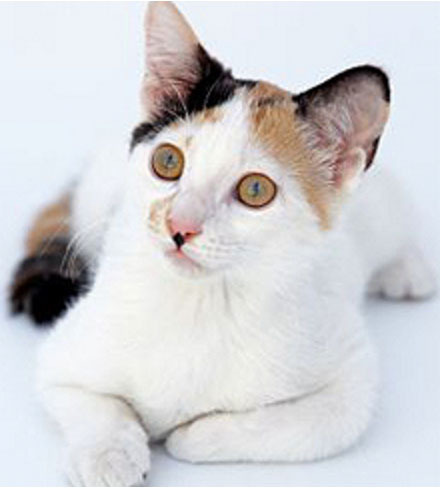 The following pages have lots of information about a number of diseases and conditions that affect cats. We aim to add further articles to this section as often as is possible. The following are to be found in the kitten section, but are relevant for cats of all ages.